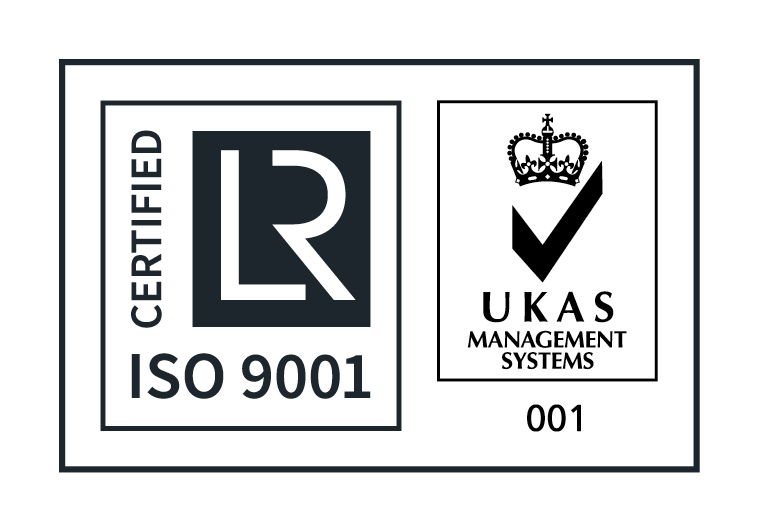 A further demonstration of our quality management systems is seen by our ISO 9001 certification. 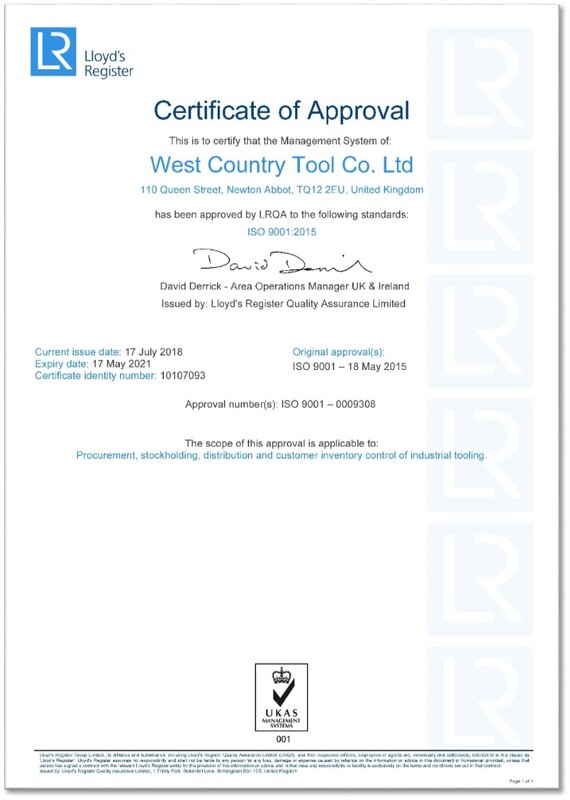 This provides the foundation for us to provide exceptional customer satisfaction, staff motivation and continual improvement. 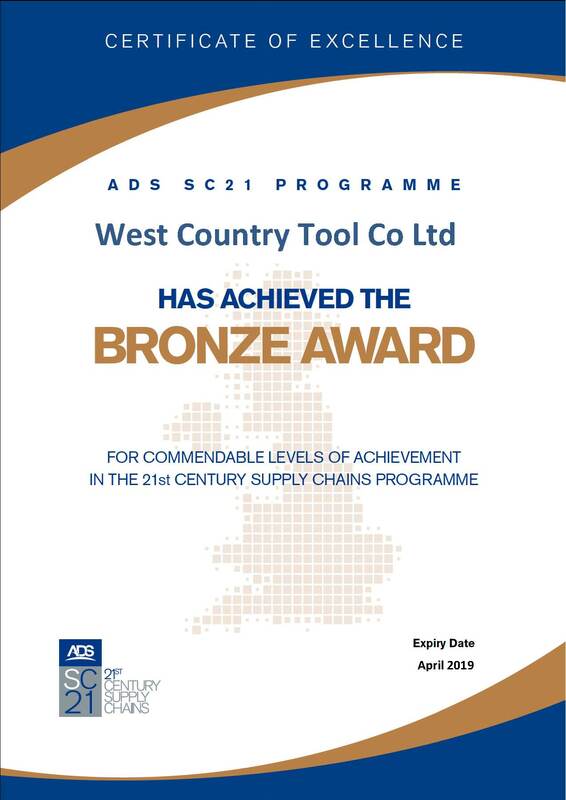 Committed to providing first class supply chain performance, WCT has undergone SC21. 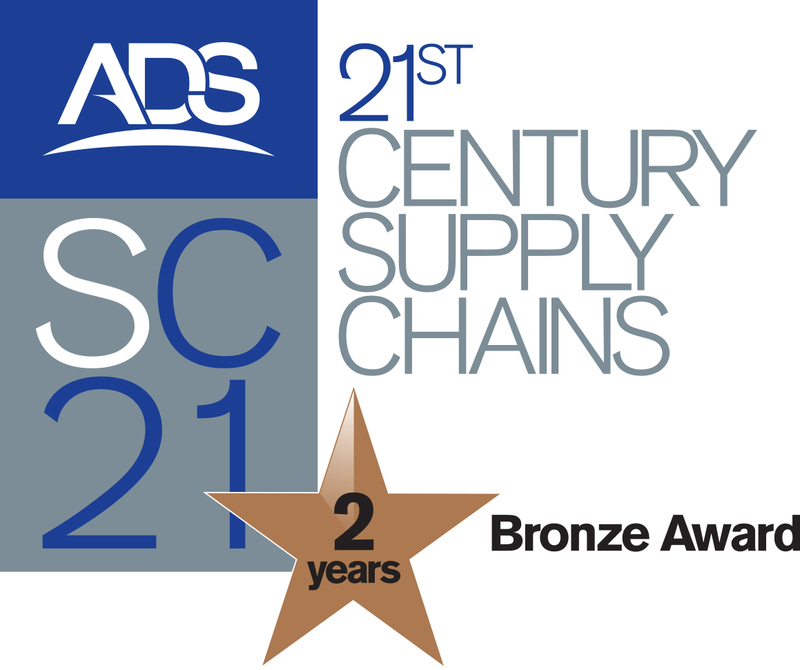 A change programme that has accelerated our competitiveness in the aerospace industry by raising the performance of our supply chains. We have reduced overheads, lean principles, operational improvement, increased competiveness, cost reduction and lower set up times ….. plus many more. 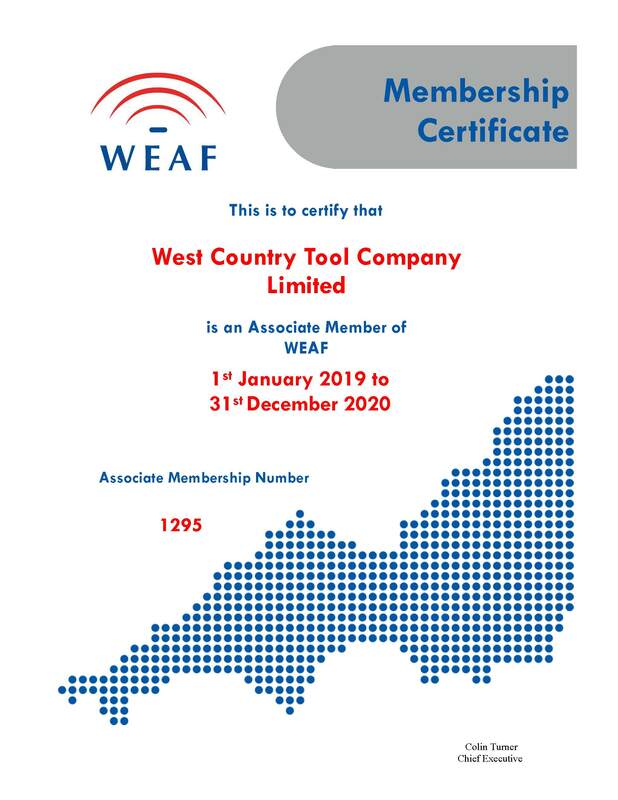 WCT belongs to the West of England Aerospace Forum (WEAF) a regional trade association that champions and supports the interests of the aerospace and defence industry in the South West. This in turn enables us to network, develop and further our sills and improve our competitiveness and growth.